National Monument, consistent with comments PLF sent to the Secretary last month. 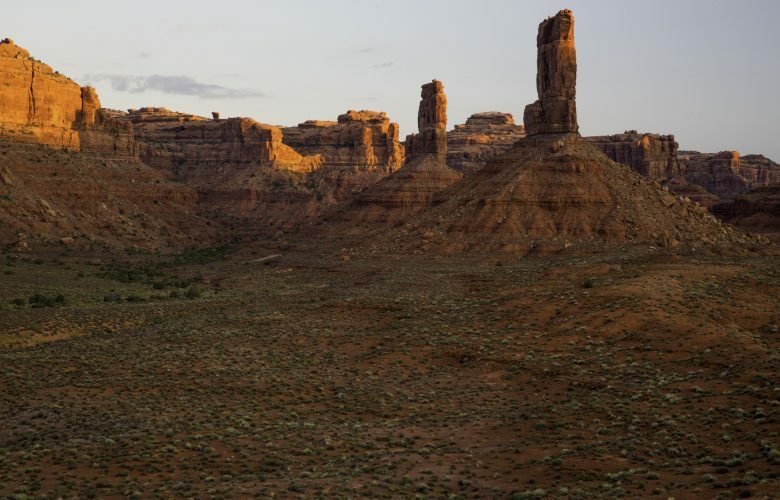 President Trump has ordered a review of several National Monuments designated in the past couple of decades, and the Bears Ears National Monument was the first on the list. 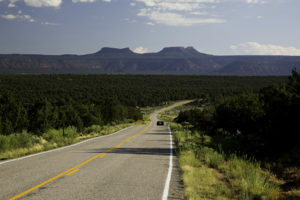 In his report on the Bears Ears National Monument, Secretary Zinke recognized that the Antiquities Act was not intended to be used to lock up large portions of federal land and prevent multiple use. Rather, as PLF stated in its comments, the Act was intended to protect historical objects and any land reserved for a monument should be “the smallest area compatible” with the management of those objects. There are historical objects within the Bears Ears National Monument, but a nearly 1.5 million acre withdrawal is not necessary for their protection. Rather, as Secretary Zinke notes in his recommendation “it would have been more appropriate to identify and separate the areas that have significant objects to be protected to meet the purposes of the Act ….” Accordingly, Secretary Zinke recommends that the boundaries of the Monument be reduced to protect those identifiable objects of historical significance. As to other uses, Secretary Zinke correctly recommends that Congress clarify how the land should be used and maintained. Congress is in a better position to balance the various interests and uses involved with such a large portion of public land. Unfortunately, many presidents have decided to unilaterally make that decision and reserve millions of acres of land under the Antiquities Act. This is true of the Bears Ears National Monument, which was designated despite the fact that Rep. Rob Bishop of Utah introduced a compromise bill that would have established portions of the area for conservation. While Secretary Zinke’s recommendation only pertains to one Monument, and is only an interim recommendation, it reflects a positive development in public land management. It appears that the current administration recognizes the limits of its authority under the Antiquities Act, and is working to rollback past presidential abuses of the Act. Hopefully Secretary Zinke will take a similar approach in his review of the other monuments and will restore multiple use on many other public lands.